Why should you book a Private Van Tour when visiting Cozumel? Recognized for its calm waters and a magnificent blue sea, Cozumel is the ideal place for your next vacation. Whether you come with a group of friends or with your family, the important thing is that you live the experience to the fullest. On the island, you will find sandy beaches and excellent snorkeling, scuba diving tours, and unique places to eat. With a taxi tour for families, you can venture into Cozumel without worrying about anything. With our tours, the drivers will take you to the most iconic and beautiful places on the island. You only have to relax, take pictures, and drink a cold beer. 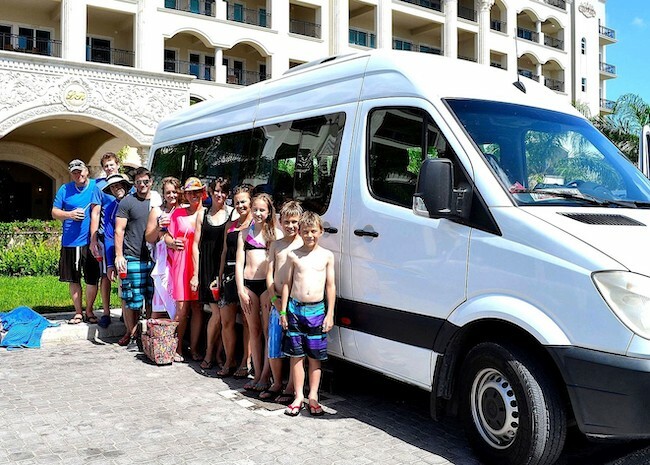 Why is a Van Tour a must-do for a group of tourists visiting Cozumel Island? The beauty of Cozumel will surprise you every time you come. 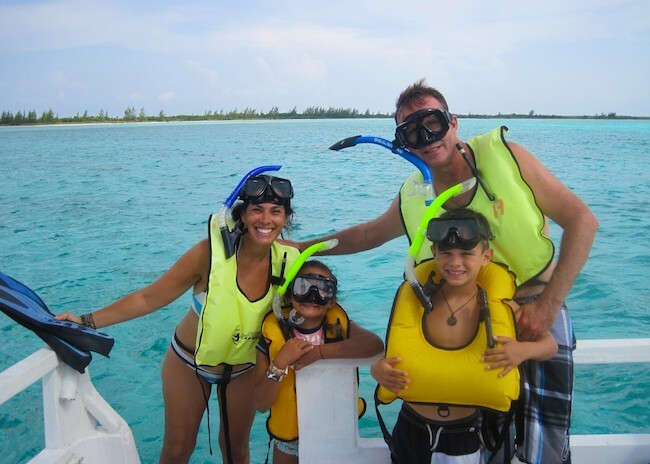 And we, as sightseeing tour providers, imagine that you want to spend memorable times; because the only thing that matters is the unique experience of being in Cozumel. A Van Tour is your best companion. You can forget about the heavy suitcases, the group delays, and the complicated streets that will take you to your destinations. Remember that the most beautiful things of Cozumel happen on sunny days and quiet afternoons. All you need is a team that takes care of the rest. And we will do it for you. Why are we the best Private Van Tour provider on the Island? We are aware that you want to have a quiet and relaxing stay in Cozumel. Therefore, our friendly English-speaking private drivers will be attentive to everything you could need during the Van Tour. Also, according to past customers, our tours surpass any tour of Cozumel. That's because we care that you experience the best activities of the island. And, at the same time, that you can enjoy its beautiful beaches, reefs, and most iconic places of interest. In Cozumel, we receive thousands of visitors every day. Make sure you book your Van Tour months or weeks in advance because, without a doubt, this experience will be one you will never forget.